The Thousand Pillar Temple or Rudreshwara Swamy Temple is a historic Hindu temple located in the town of Hanamakonda, Telangana State, India. 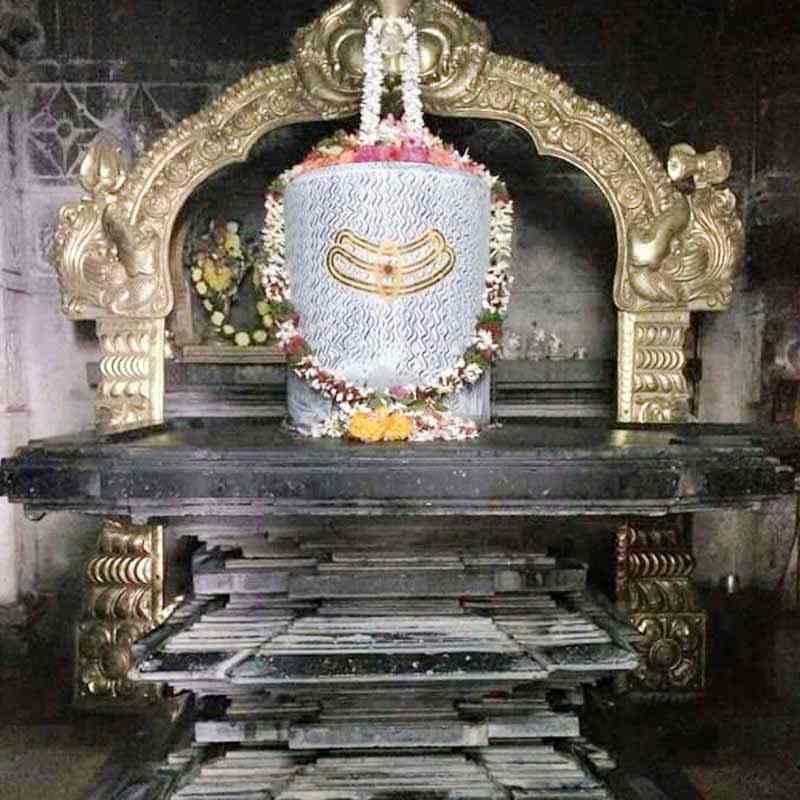 It is dedicated to Shiva, Vishnu and Surya. 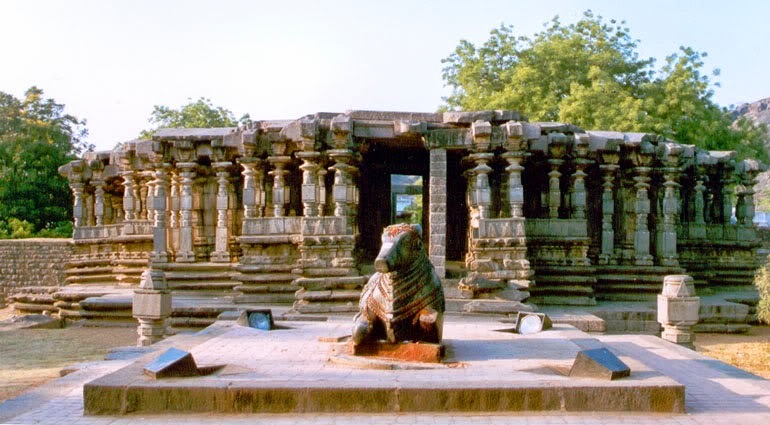 The Thousand pillars temple which is located in Hanamkonda is one of the most important parts of the Warangal City. 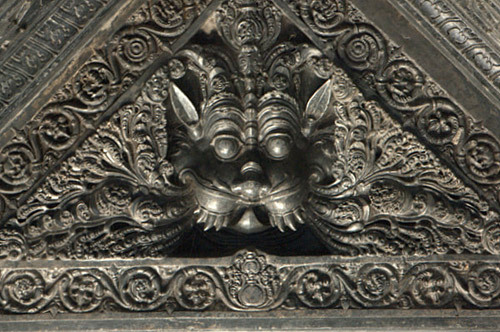 The temple was constructed in the 1163 AD by the great Rudra Deva. 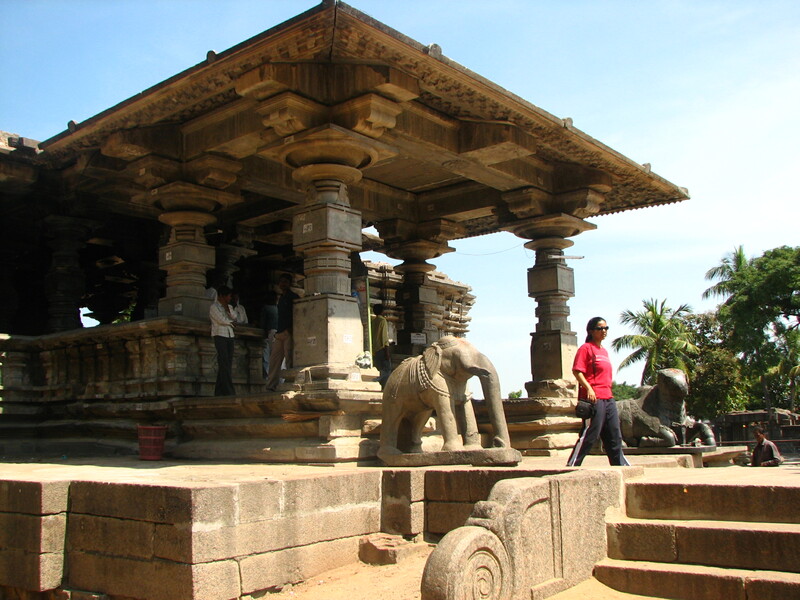 Every part of the temple depicts the typical Chalukya style of architecture. 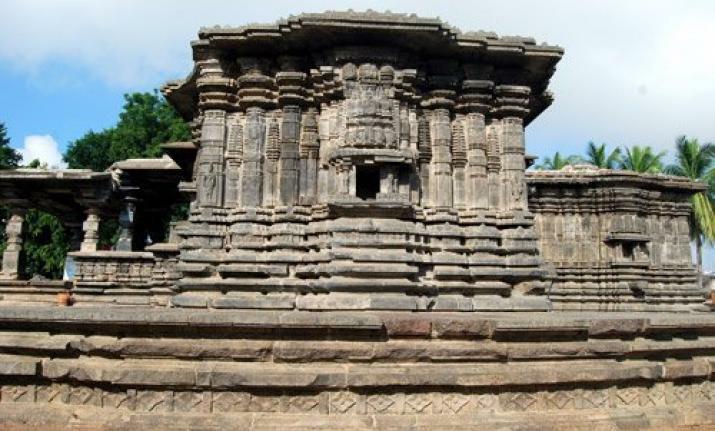 The Thousand Pillar temple has three presiding deities, Lord Vishnu, Shiva and Surya Deva. 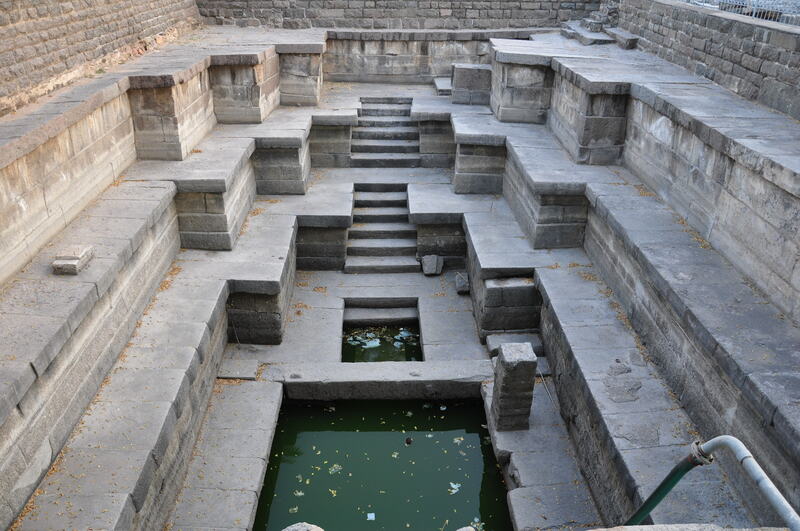 The temple stands as a statement of the finest of arts of the Kakatiyas.